If you want to find inner peace and wisdom, you don't need to move to an ashram or monastery. Your life, just as it is, is the perfect place to be. 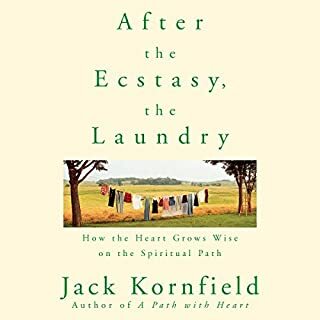 Jack Kornfield, one of America's most respected Buddhist teachers, shares this and other key lessons gleaned from more than 40 years of committed study and practice. 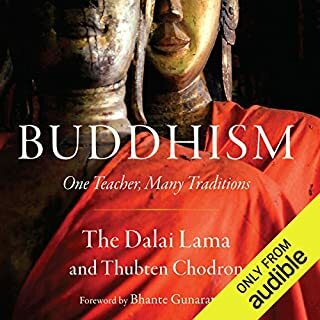 After Buddhism, the culmination of four decades of study and practice in the Tibetan, Zen, and Theravada traditions, is his attempt to set the record straight about who the Buddha was and what he was trying to teach. 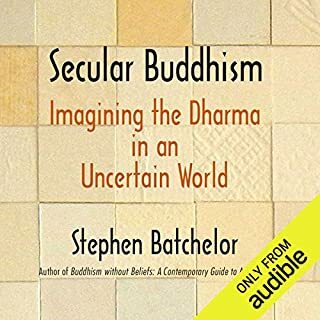 Combining critical readings of the earliest canonical texts with narrative accounts of five members of the Buddha's inner circle, Batchelor depicts the Buddha as a pragmatic ethicist rather than a dogmatic metaphysician. 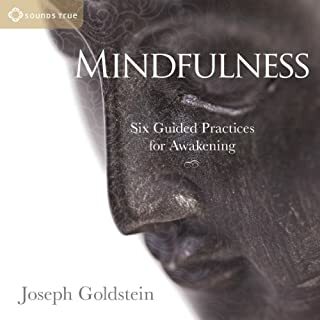 He envisions Buddhism as a constantly evolving culture of awakening whose perpetual survival is due to its capacity to reinvent itself and interact creatively with each society it encounters. This original and provocative book presents a new framework for understanding the remarkable spread of Buddhism in today's globalized world. It also reminds us of what was so startling about the Buddha's vision of human flourishing. ©2015 Stephen Batchelor (P)2015 Blackstone Audio, Inc. In parts this book was very interesting. It went into great detail of the Buddha's life. It was rather long and at times I found it a bit dry. I think this book is suited to those who have already studied Buddhism and want to know more about its history. 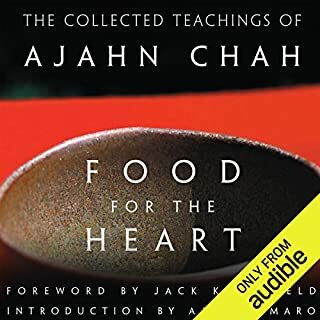 Whilst it did touch on Buddhism in the secular age I felt like the title of the book was a little misleading. I was expecting more examples of the application of Buddhist philosophy and practise in a modern western environment. I am so fortunate to have found this author. The time and scholarship that has gone into such a thoughtful and considered treatment of this large and complex body of literature is astonishing. Batchelors style is much smoother than in some of the earlier texts. The ideas have matured and blossomed into this fascinating work. I recommend reading the confessions book first. This had a lot more factual inputs and really dissected historical information regarding the topic. 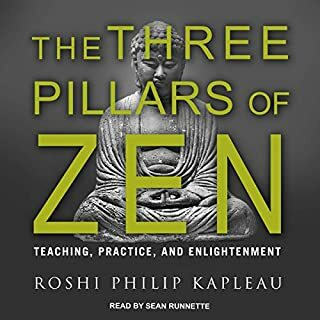 Not for a casual read but fascinating for an in depth account of Buddha's life and core teachings. Sorry to say this is pretty deep into the canon for a new follower of the path. Liked learning how real life of Gotama differed from life suggested by Hesse in Siddhartha. Liked seeing an approach to the teachings that treats women and adherents versus monks equal in opportunity. Liked seeing how doctrine fits with day by day work and life of a householder and not just with monastics and monks in forests. Quite learned, well researched, and well presented. Not for those with ADD or limited interest in dharma. Thanks for lots of useful information. Excellent review of the historical Buddha. 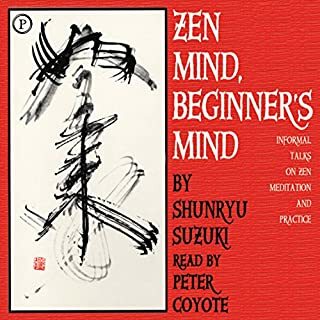 In addition, this book is invaluable for a deeper, or new, understanding of layordination and/or the western practice of Buddhism in general. Thank you for breathing life into the teaching, Mr Batchelor. I truly appreciate your work and it's contribution to my practice. May you be troubled only by the anxieties inherent in having a body and being in the world and be free of all other anxieties. I will return to this work again in the future. 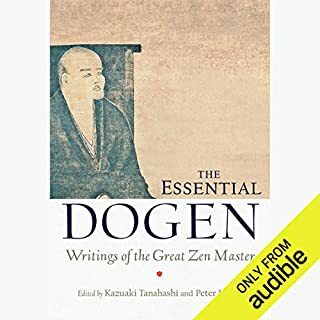 A good read for those interested in non theistic & or Eastern buddhist philosophy, from a western perspective. this is NOT an intro to Buddhism! if you're looking to get an intro to Buddhism look elsewhere! 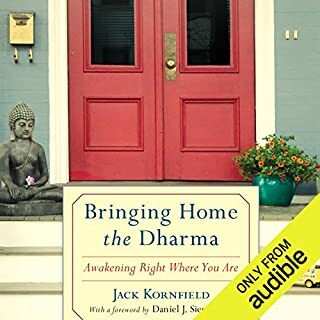 I'd suggest the dalai lama's How to Practice, and maybe Jack Kornfield's Buddhism for Beginners. but if you find yourself rolling your eyes at some of that, and here your inner Buddha calling B.S. on some of it, this book will not disappoint. 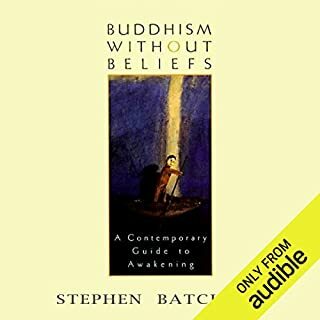 This book is a very rational reading of the Buddha's encounters and message, how it could have been bastardized by the organized religion, and how it can be reclaimed. it is told through his encounters with many different individuals, which can be interesting, but very dense. this book is pretty academic, so if you're looking for prose and neat little stories, again, look elsewhere. 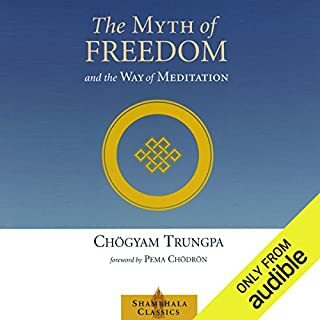 if you have heard the Buddha call you to seek your own path of truth and not bow to authority, or accepted knowledge, this is a book with many ideas worth considering. 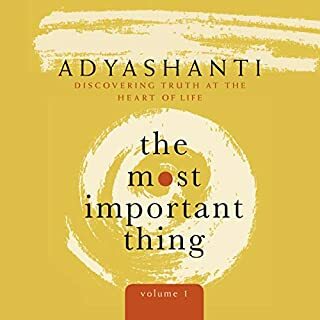 I highly recommend this book for readers who are already familiar with the Dharma. Others might find it a bit confusing, but not impenetrable. 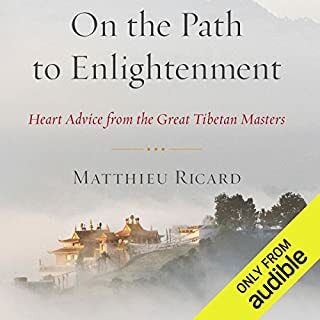 Bachelor updates our understanding of Buddhism and the Dharma through insightful commentary and historical scholarship. His way of reading it, though, sounds almost eulogistic. 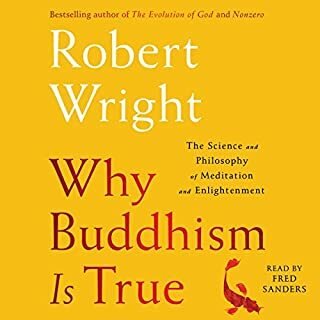 This is a perfect book and excellent reinterpretation of Buddhism for our times. I find his arguments compelling, challenging and, no pun intended, enlightening. I'm planning to listen to it again and buy the book for reference. Buddhism in history and practice. 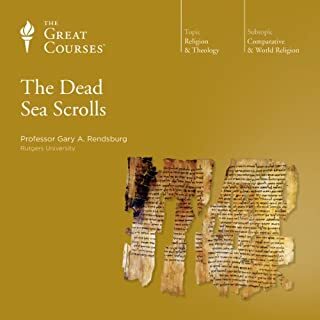 This is a long involved study of the teachings, characters, and history of people in Northern India 2,400 years ago that followed Buddha. Bachelor is an expert on this time in history that is clear. 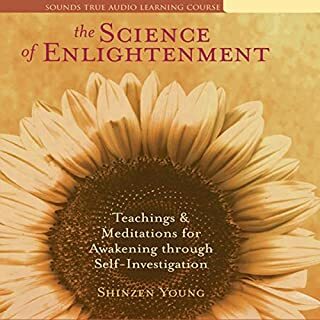 He presents Buddha is a living person involved in the day to day struggles of existence and as a person that, through introspection alone, was able to come to an understanding of the effects of, what we now know as evolution, on the human condition. He presents his own material with a obvious love of the rhythms and meter of place and people names that is a pleasure to the ear. 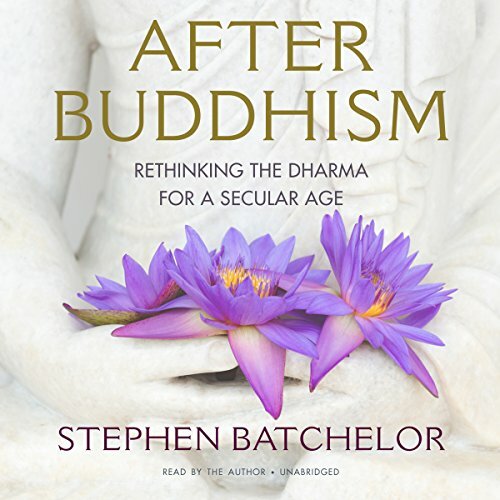 Thank you Mr. Batchelor for taking the time to search out original texts, historical context, and your own experiences attempting to pursue the contemplative life, and bringing it all to us in the modern age. I would not have the patience or interest to perform that ground work myself. Personally, I loved the book but have to admit it’s sort of back and forth between slow going and enjoyable. 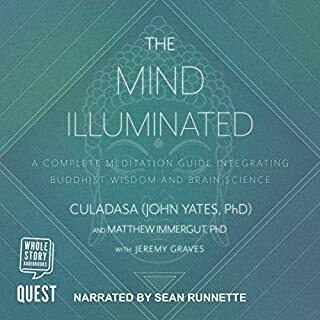 although it is difficult to fully grasp in one listen, this book is very informative. 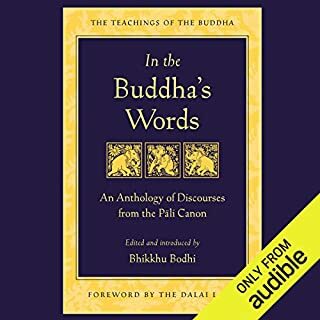 Great representation of the Buddha's teachings without leaning to heavily on the dogmatic/religious side of Buddhism. Provides a path to spiritual understanding that leaves out the ritual.